These boilers are fired by either wood or coal. The fuel may be crushed into fine powder or cut into chips before being fed into the furnace. The combustion of these fuels will produce ash which can be used for other purposes. These boilers are fired by a liquid such as Furnace oil or diesel. The Furnace oil may required to be processed to attain the desired viscosity and the temperature before being fed into the furnace. 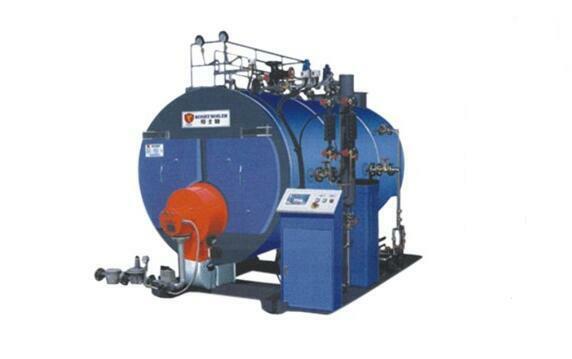 The furnaces for these boilers have a higher flow rate and smaller volume. These boilers have gas as the fuel. The gases have very little residue. The flow rate is higher and the furnace volumes are very small. These boilers do not have a separate heat source. They recover the heat from another industrial process such as exhaust from an engine or the waste heat in a cement plant. The recovered heat is used to power the boiler.